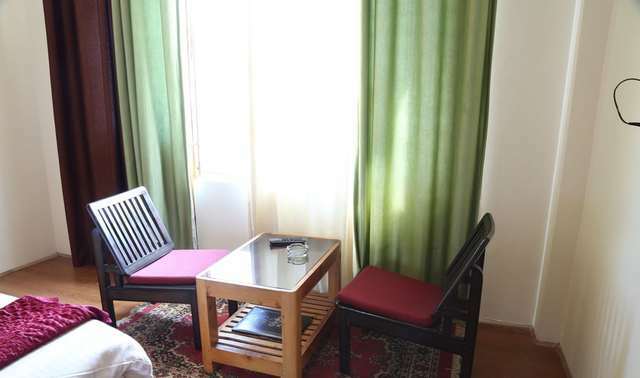 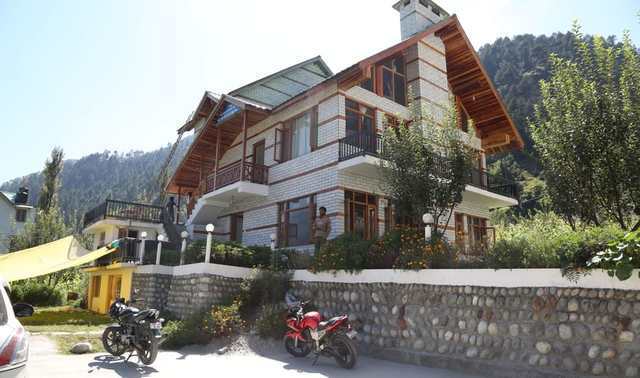 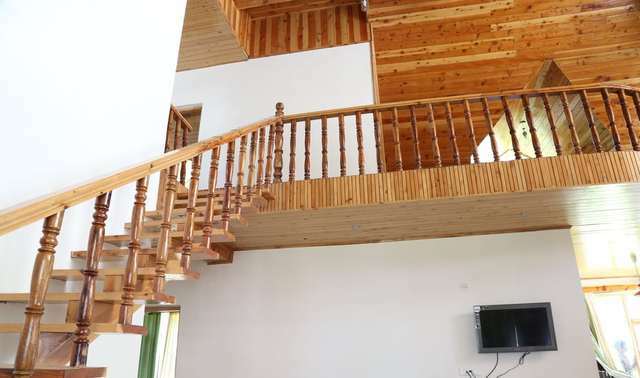 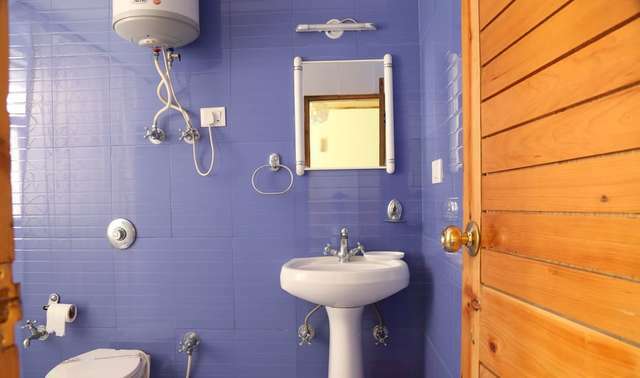 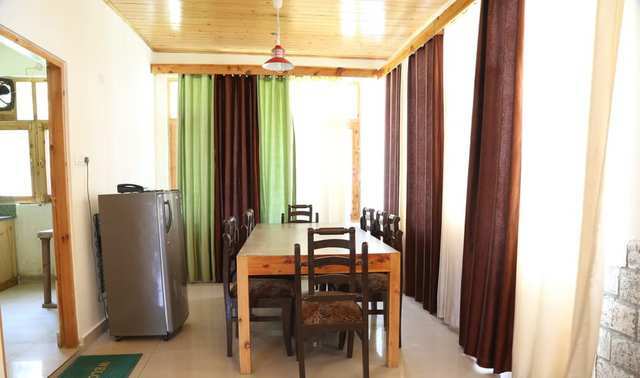 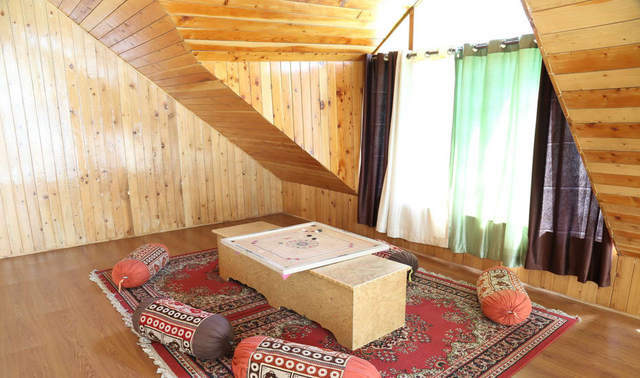 Thoughtfully designed and well-kept accomodation amidst mountains in Manali. 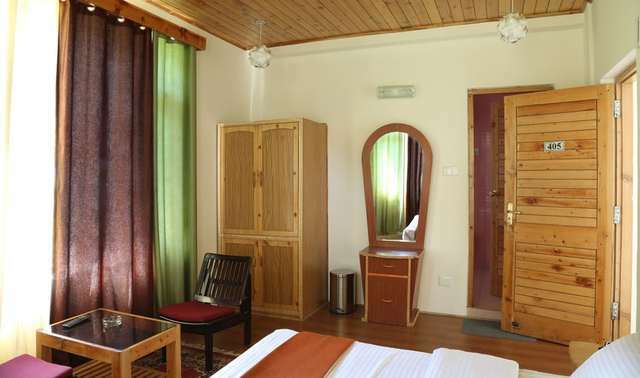 Cedar cottages, Manali, surrounded by hills and forests, ensures peace and a close-to-nature experience. 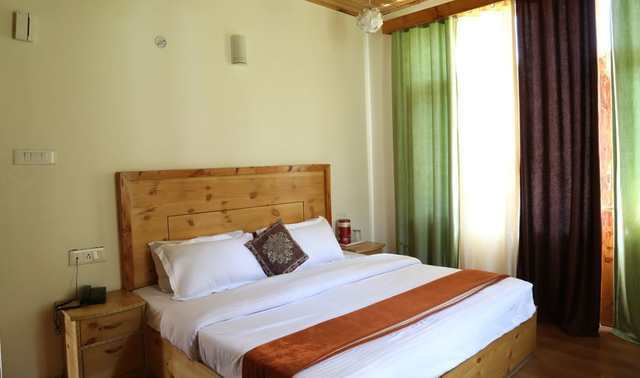 The peaceful surroundings and pleasant rooms ensure that the guests stay is memorable and stress-free. 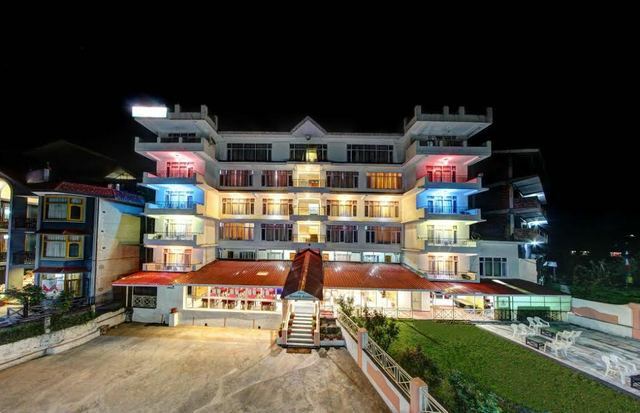 This hotel is perfect for vacationers, frequent travellers and families. 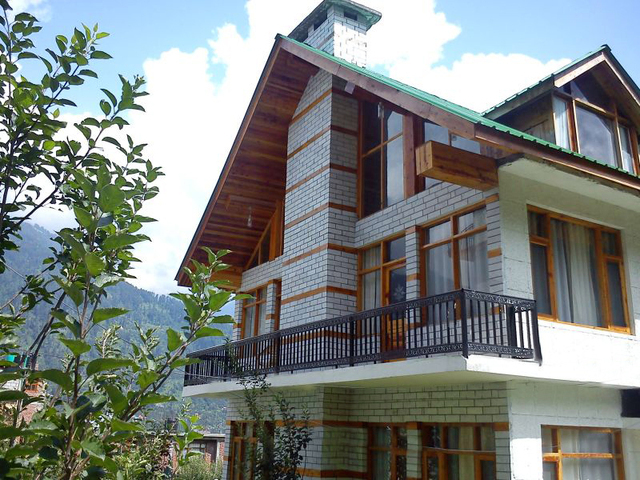 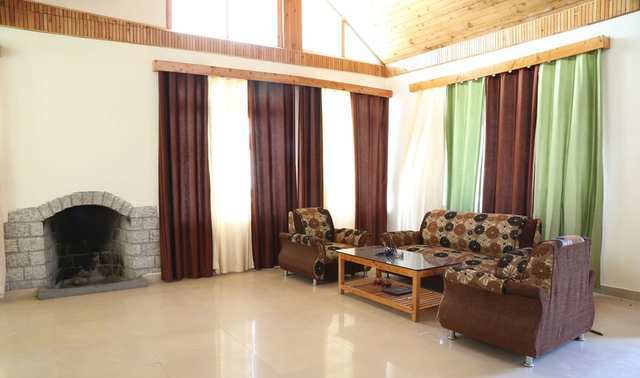 Cedar cottages, Manali, is located at Simsa, Kanyal road. 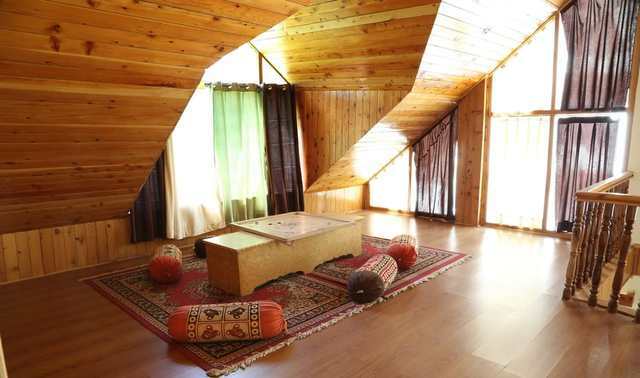 Hadimba temple (Approx. 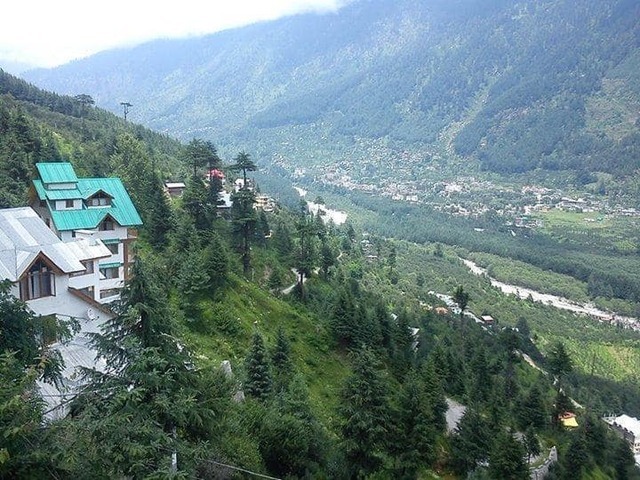 0.25km) and the Manu temple (Approx. 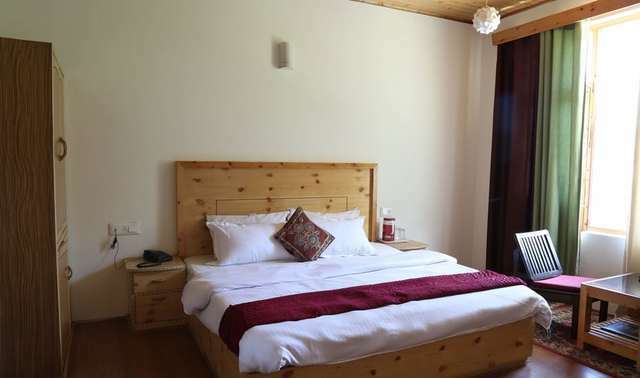 2km) are some of the places to visit from the hotel. 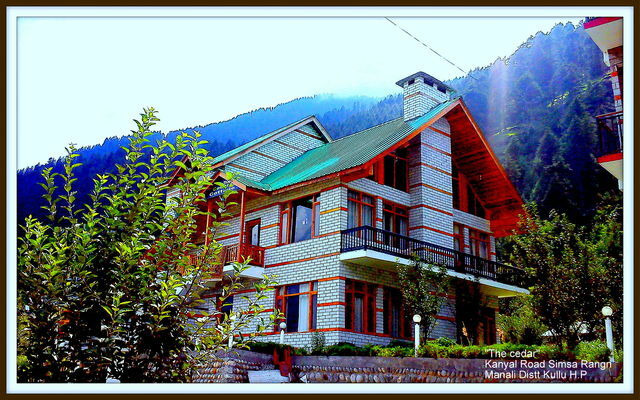 The Hadimba temple is an ancient cave temple dedicated to Hadimba Devi, sister of Hadimb, who was a character in the Mahabharata. 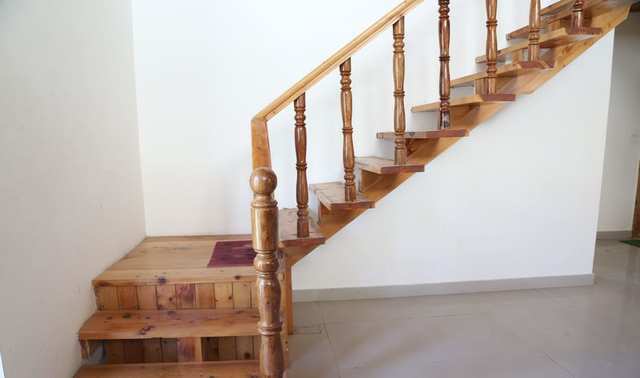 Goddess Hadimba was the sister of the demon Hadimb who ruled the mountains and was feared by all. 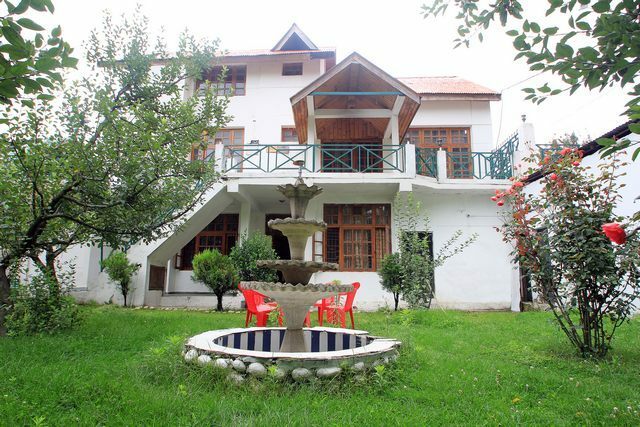 Other places of interest include Jagatsukh, the Castle and the Nehru Kund. 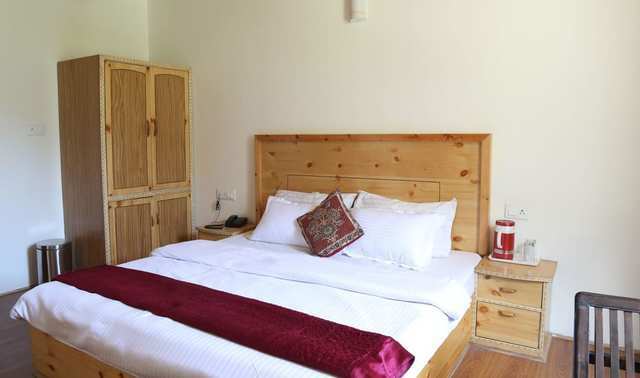 The hotel features all the amenities for a comfortable and memorable stay. 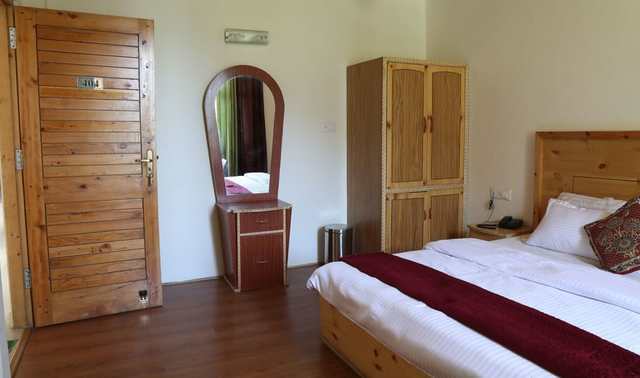 Room service, 24-hour front desk and doctor-on-call are the basic amenities offered to the guests. 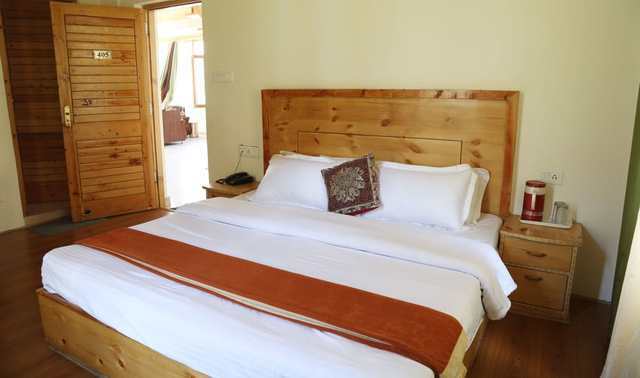 The hotel also provides pick up and drops from Manali bus stand and tours cab facilities on request. 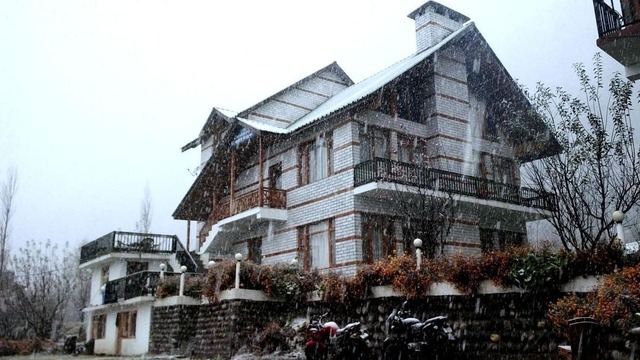 Its in-house restaurant is just perfect to indulge on sumptuous Continental and Indian delicacies. 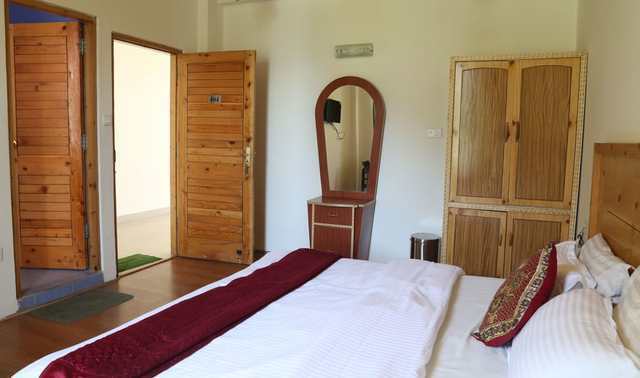 Cottage Room is provided as lodging option for the guests. 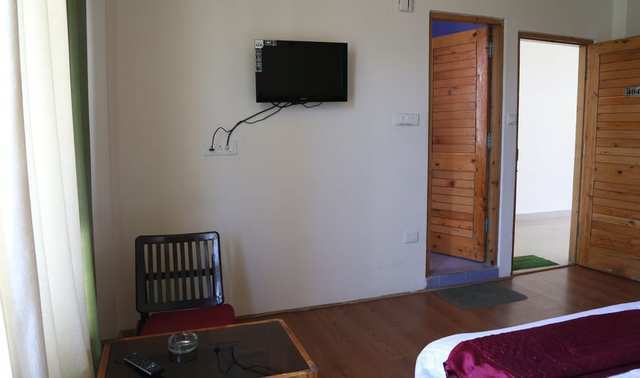 Color television and telephone are available in cottages for the convenience of the guests. 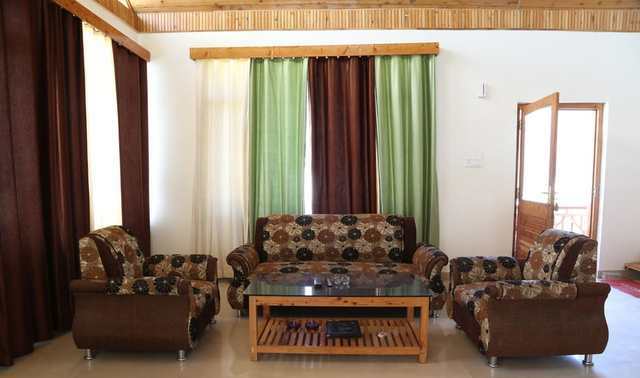 These spacious accommodations sport a minimalistic decor and a comforting appeal. 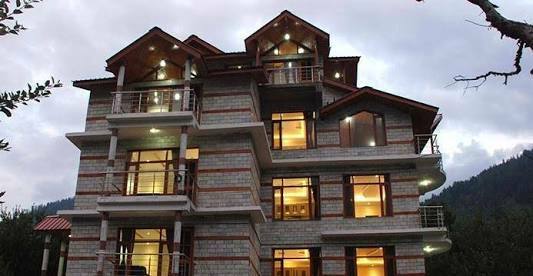 Guests can enjoy scenic mountain views of Manali from the balconies of this hotel.